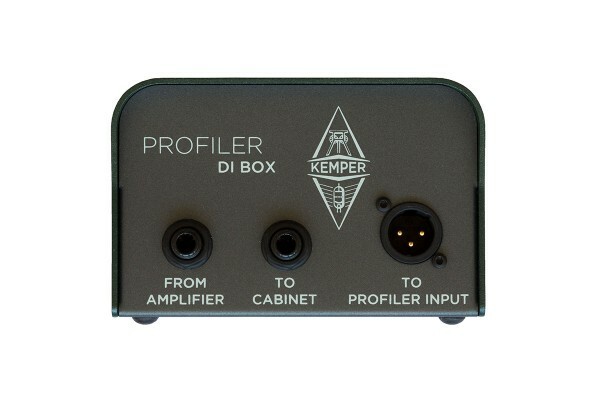 Product information "PROFILER DI Box"
The PROFILER™ DI Box was specifically developed to create a Direct PROFILE™. It is not designed to replace a conventional DI-Box and handles Amplifiers up to 500Ws. Related links to "PROFILER DI Box"